Hey Tsiigehtchic, get your Firearms Licence! Blog > Hey Tsiigehtchic, get your Firearms Licence! We’re going to be delivering the Canadian Firearms Safety Course (CFSC) in Tsiigehtchic soon.Over the years, that we have been noticing the large number of people that have expired licences. If your licence has expired, you don’t need to take the course over again! You just need to submit a new photo along with this form.If you have a valid FAC, PAL, or POL but need to renew or update it, then you need to submit this form.Adam Bathe, is currently teaching the Environmental Monitoring Course at the Aurora College Learning Centre and will be there in the community for a few more weeksIf you need help, a photo taken, or would just like someone to make sure the forms are filled out correctly, please drop by the Learning Centre any time after 4 pm and Adam will help you out. After graduating with a B.A. in Anthropology, Adam worked on numerous projects related to natural and cultural resource management throughout Western Canada. 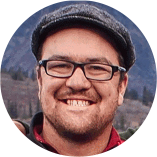 With Blyth & Bathe, he has garnered a wealth of experience delivering community-based environmental monitor training across the NWT and an extensive background in TK consulting work. A recent highlight for him was co-authoring the Species Status Report for Barren-Ground Caribou in the NWT: Traditional and Community Knowledge Component, for which he spent a month paddling the Thelon River. Adam is wrapping up his MSc in Natural Resources Management, during which he has gained experience in establishing monitoring programs, developed a GIS-based analysis of habitat disturbances, and blended publicly available TK data with his scientific work. He is currently working with a number of communities to develop Guardians of the Land programs and is the technical writer for the Advisory Committee for Cooperation on Wildlife Management. Hey Sahtu, renew your Firearms Licence! We’re currently touring the Sahtu Region delivering the Firearms Safety Course.One of the things that we have been noticing is the large number of people that have expired licences. We're certified! 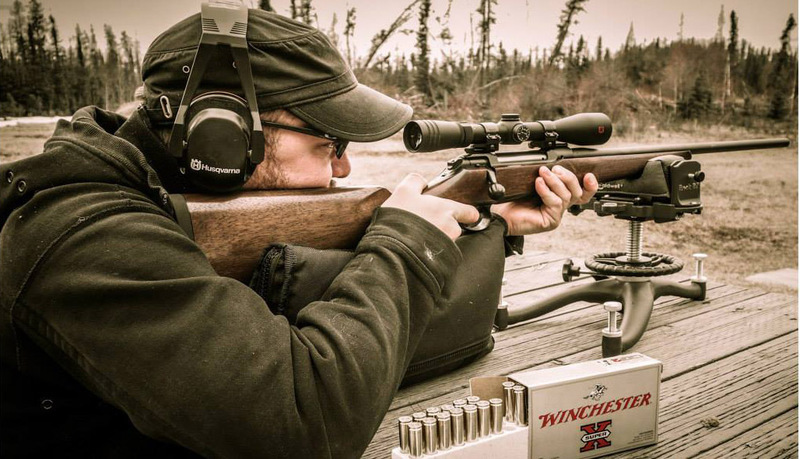 Firearms Safety Courses for Nunavut are on the way. The Blyth & Bathe Journey: Where we are and where we've come from.